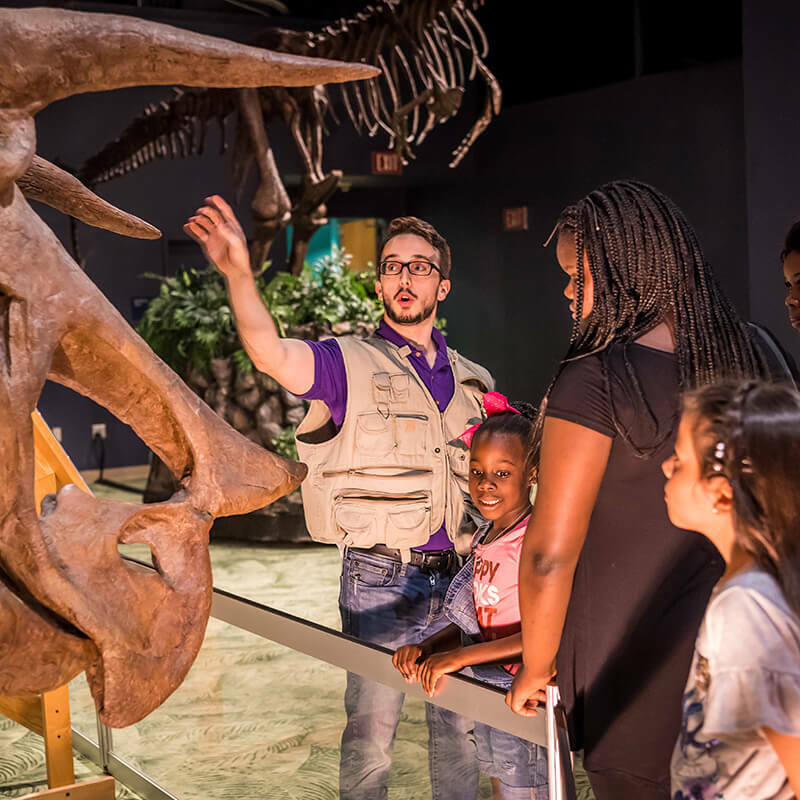 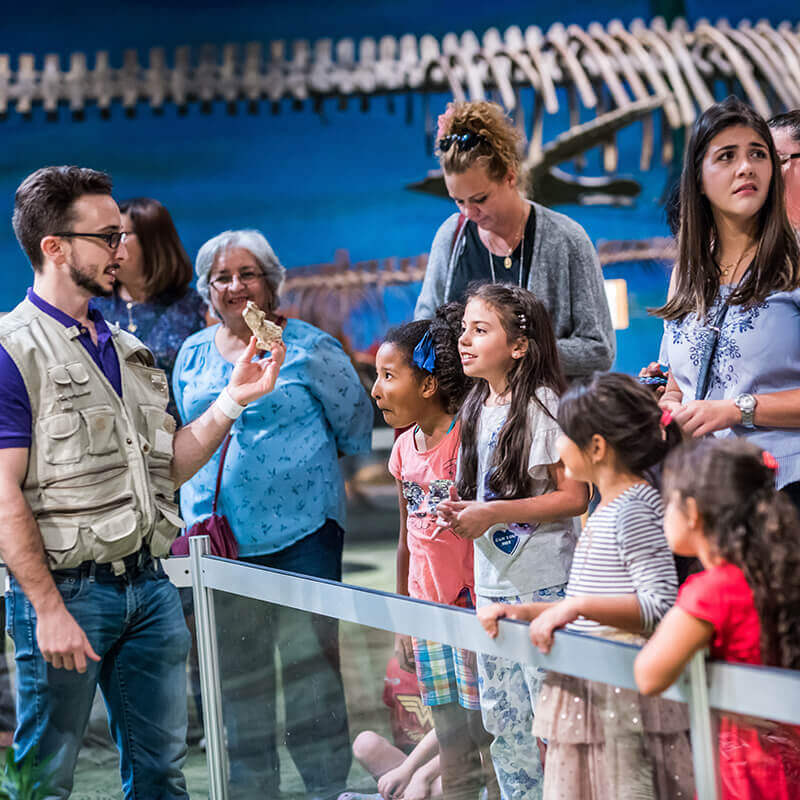 Uncover the past and step into the prehistoric world of dinosaurs, marine reptiles, and megafauna that once roamed the land we inhabit today! 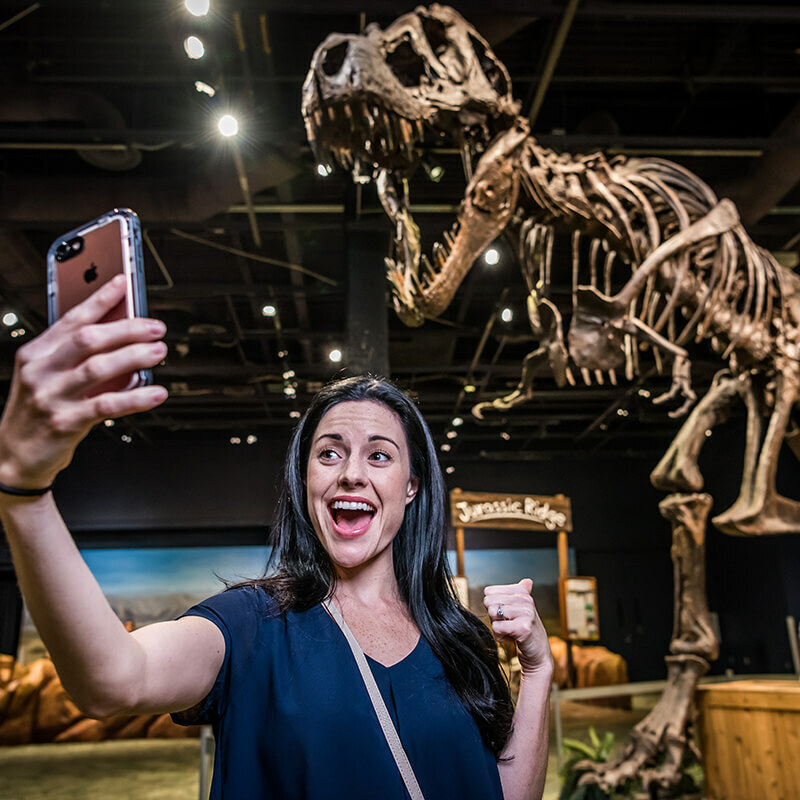 In DinoDigs, guests will encounter giant fossil replicas of ancient sea creatures and dinosaurs showcased in their prehistoric worlds. 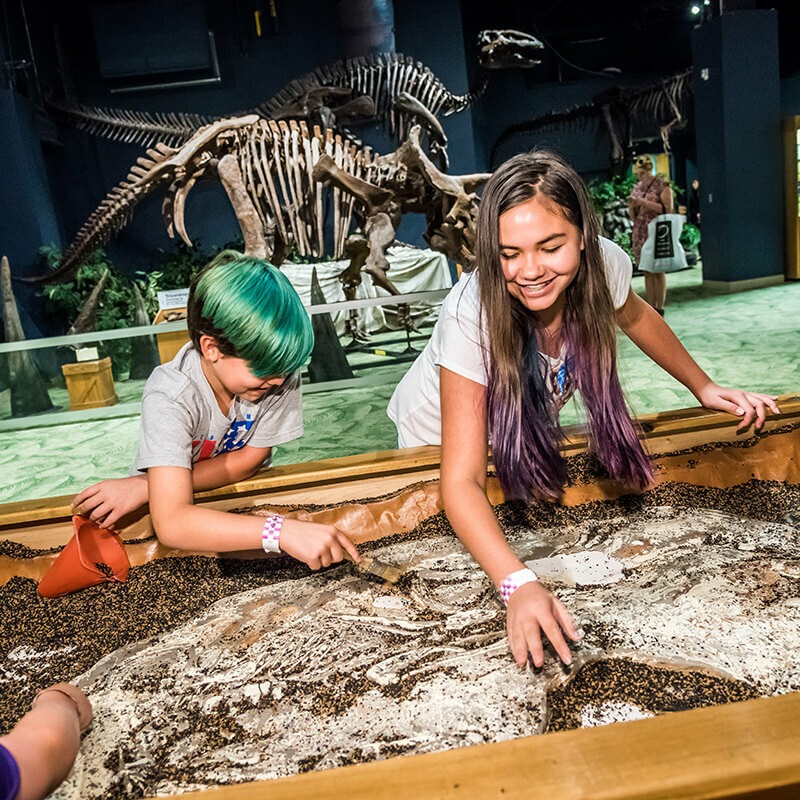 You’ll also find authentic fossils of ancient reptiles and mammals, some of which were found right here in Florida. 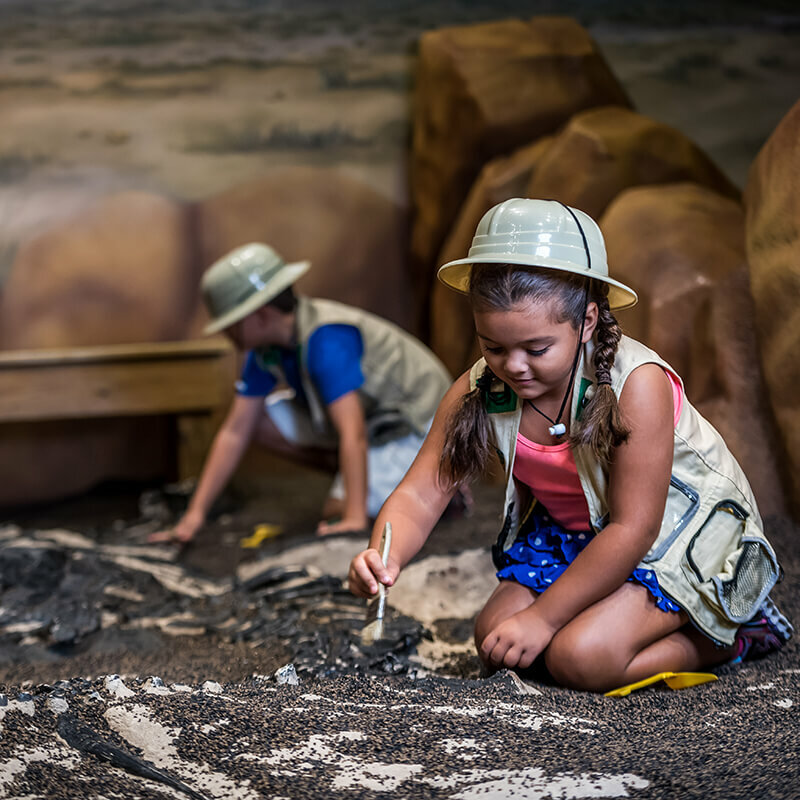 Plus, become a paleontologist for the day as you uncover and examine fossils waiting to be unearthed in the Jurassic Ridge dig pits! 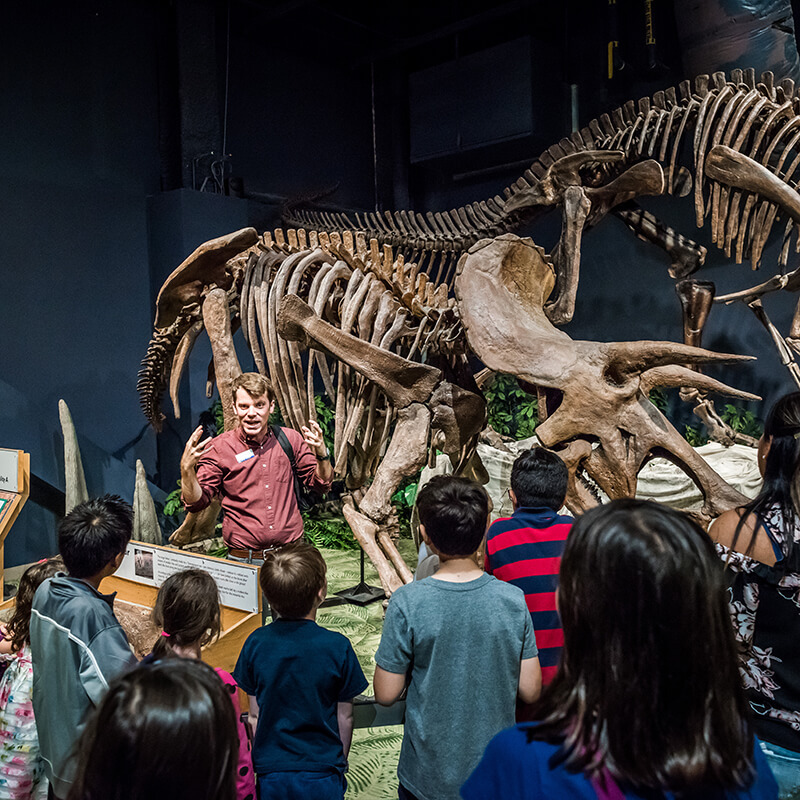 Within the exhibit, join an OSC guide on a Dino Safari! 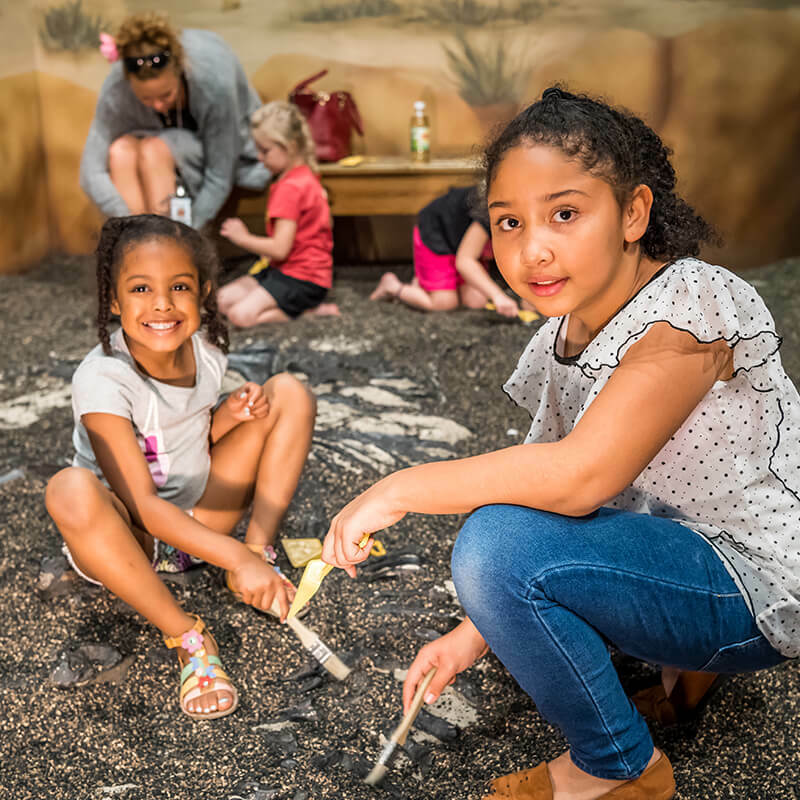 Take an interactive tour around DinoDigs as you learn about the amazing animals that walked the Earth millions of years ago.